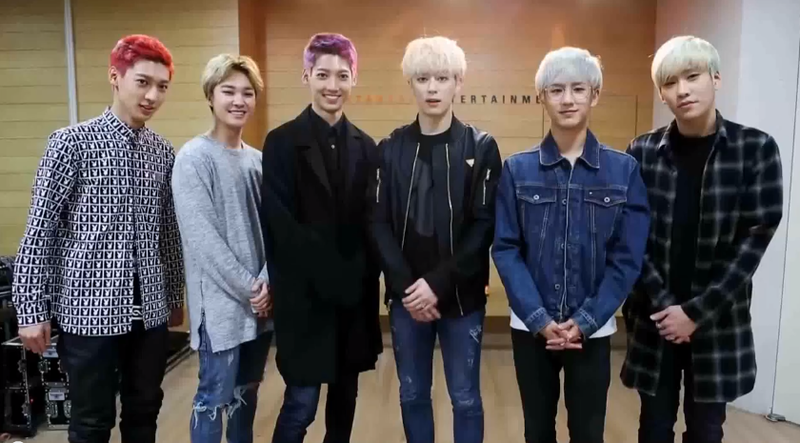 Great news for fans of Boyfriend! The boys are coming up with interesting update: They are visiting Europe! Yes, Boyfriend, the six-member boy group are now ready to conquer Europe and “Bewitch” the European K-pop lovers into becoming Bestfriends forever. Actually we all know the six-member South Korean boy group under Starship Entertainment that was formed in 2011, for quite some time now. They were the first boy band to have twin members. The group consists of Kim Donghyun, Shim Hyunseong, Lee Jeongmin, Jo Youngmin, Jo Kwangmin, and No Minwoo. They have released three Korean and four Japanese singles, as well as a full-length album and four mini albums in the past. Just recently they have published their new mini album “Boyfriend in Wonderland” beginning of March. Their mini album borrows the theme of ‘Alice in Wonderland’, and the MV teaser for their title track “Bounce” shows that they’ve put a slightly darker and more powerful twist. After releasing Love Style (2012), Janus/I Yah (2012), Obsession (2014) and Witch (2014) Donghyun, Hyunseong, Jeongmin, Youngmin, Kwangmin and Minwoo will come to Europe to perform live both their already known songs as well as the songs from the new album “Boyfriend in Wonderland”. • Paris, France: May 24th, 2015 @ Le Machine du Moulin Rouge-Le Central. the organizers page Kanzen Music. prev [en] KPOPEUROPE MAGAZINE #ISSUE #2 IS OUT NOW! next [en] K-Pop Choreographer Mihawk Back holds dance workshops in EUROPE!